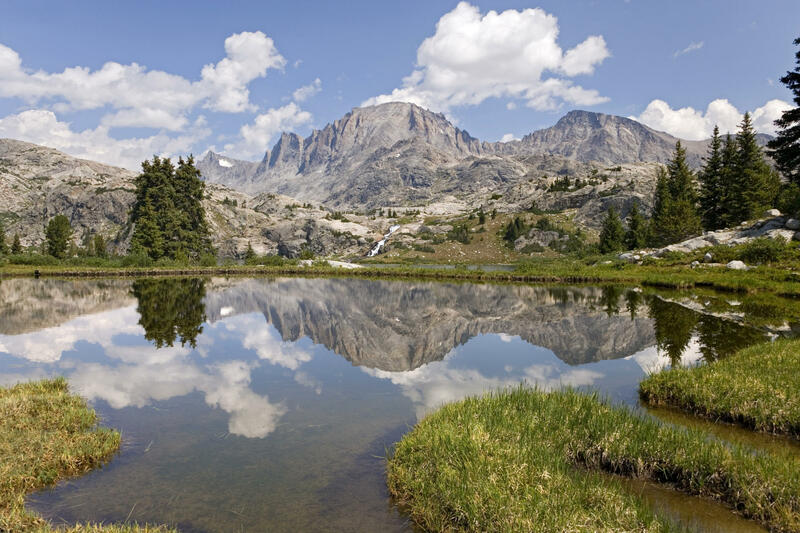 The stunning Wind River Range is a 100 mile long mountain range in Western Wyoming. It is part of the Rocky Mountains. Gannett Peak, the highest in Wyoming at 13,804 feet (4,207 m), is included in this mountain range. 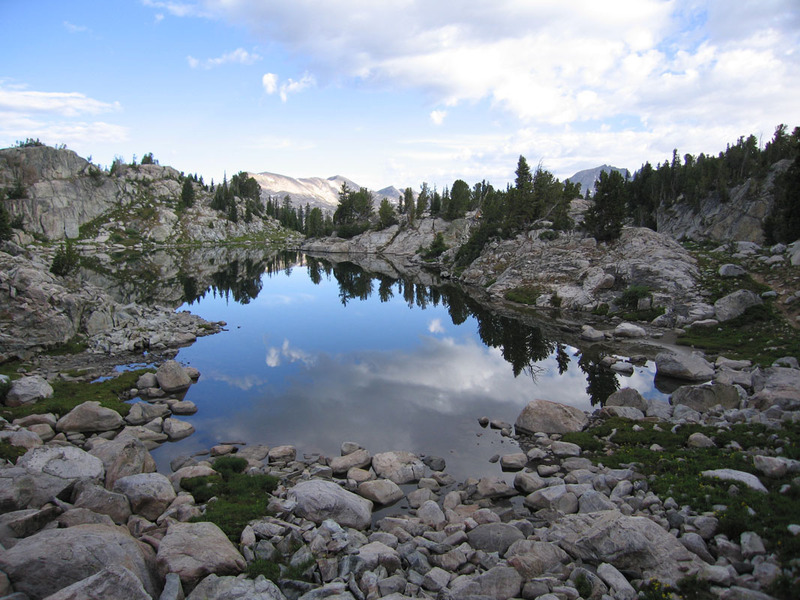 Gannett Peak can be climbed on a 4-6 day hike, and is not recommended for beginners. 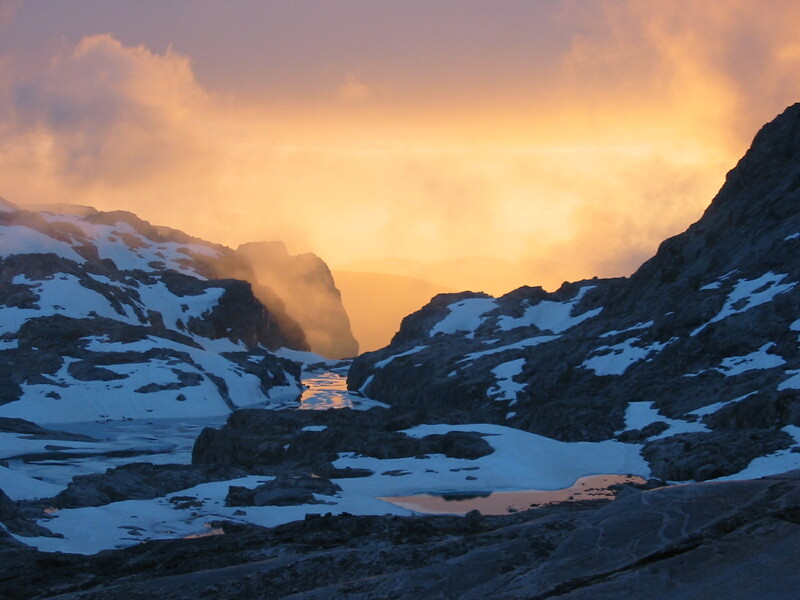 The Wind River Range is part of two National Forests: the Shoshone National Forest and the Bridger-Teton National Forest. Really very nice places. I must see these places.